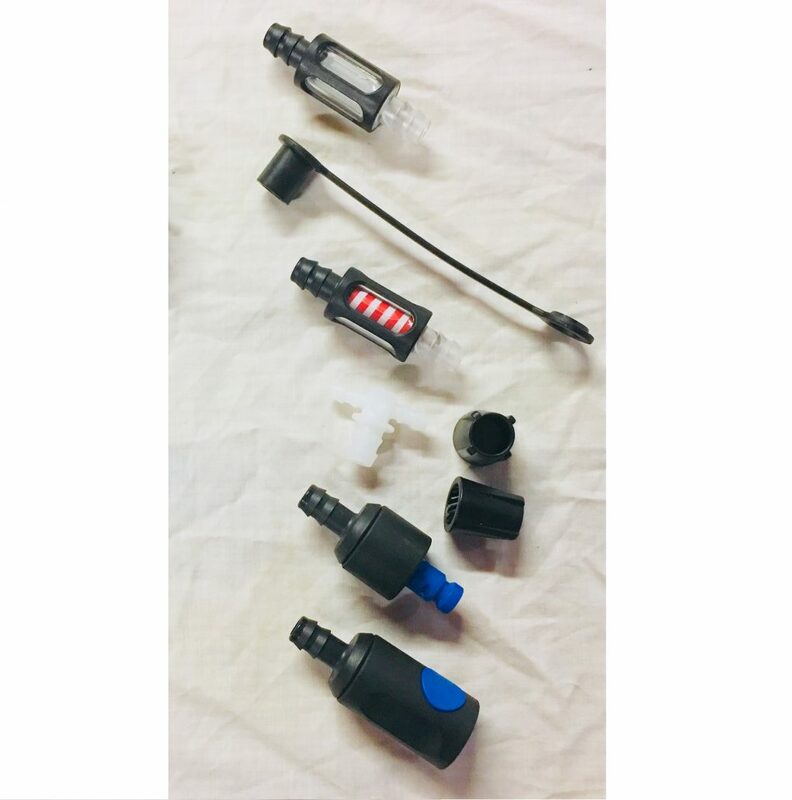 The many safety features built into bfs plugs along with patented filling and shut-off mechanisms contribute to the high performance of batteries for many years. An integrated water trap prevents intercell flashovers. The patented injection system and precision mechanisms ensure exact electrolyte levels and prevent escape of battery acid due to overfilling. The dual-chamber system keeps gas and water separate. 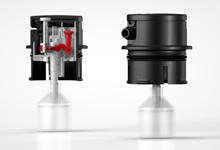 The plug’s mechanism is protected from dirtying and the system remains reliable for many years. An automatic decompression system makes sure the bfs watering system is always ready for operation. It protects from mishandling and makes additional equipment unnecessary. The use of brand plastic materials that are resistant to acid, temperatures and high impact guarantee the highest possible operating life of the plugs. 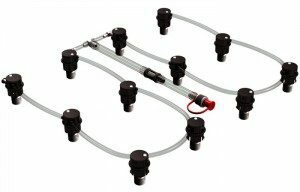 Cost Efficiency Using an automatic watering system maximizes the life expectancy of your batteries while considerably reducing labor input for watering. The labyrinth optimizes condensation and returns water to the battery, thus making the intervals between watering longer. 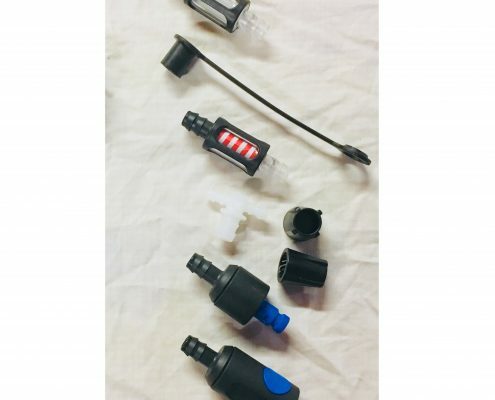 The new patented injection system designed for Plug IV makes for even faster filling and an extremely broad filling pressure range of 0.2 to 3.8 bar (2.9 to 55.1 psi). No pressure regulator necessary. Outstanding Quality All bfs components are manufactured according to DIN ISO 9001:2008. Extensive in-process functionality tests are carried out at high and low pressure. A complete verification follows the production process: before leaving the facility, each plug undergoes detailed quality and functionality testing and is marked with a date code. All peripheral products undergo ongoing stress and fatigue tests to verify their quality. We offer a wide range of different floats for optimal control of the electrolyte level in the cell. Installing the correct float is crucial to achieving the best level.